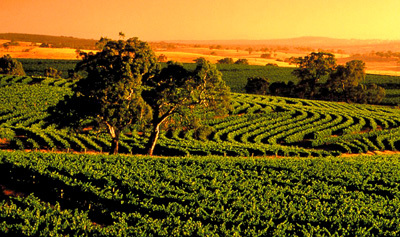 Stay on the beachfront & visit the McLaren Vale wineries less than 15 minutes from the door of COAST Motel and Apartments. 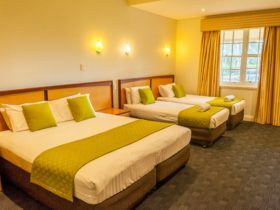 Set upon the coast of the picturesque Adelaide beach town of Port Noarlunga South, COAST Motel and Apartments offers 15 self-contained studio apartments. Enjoy the space and privacy of self-contained apartments with the conveniences and luxuries of a hotel including; Free Wi-Fi, daily house-keeping, free onsite parking and front reception 7 days a week. The Queen Ocean View Suite is fully self contained, sleeping 2 guests with bedding configuration including 1 Queen bed. These upstairs suites have huge ocean facing windows and sitting areas to admire the view from inside. COAST Motel and Apartments is adjacent to gorgeous Southport beach, ideal for swimming and surfing. 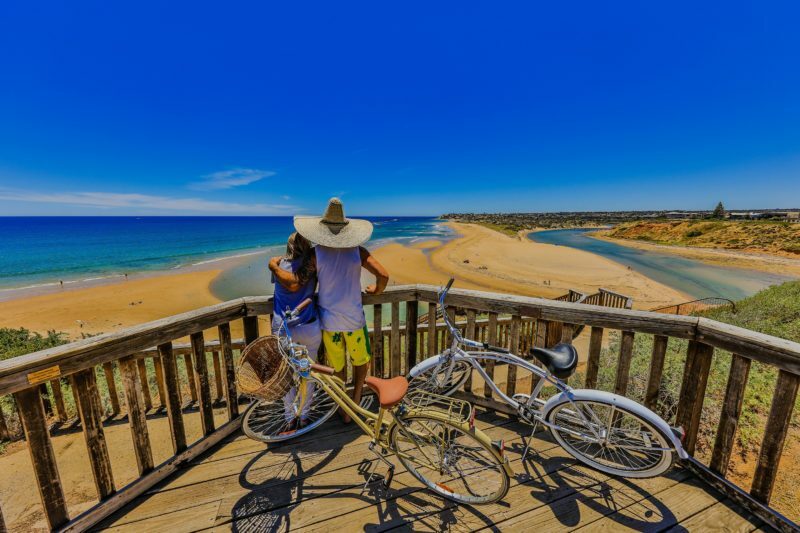 and Port Noarlunga beach famous for its 1.6km long reef for diving and snorkeling. 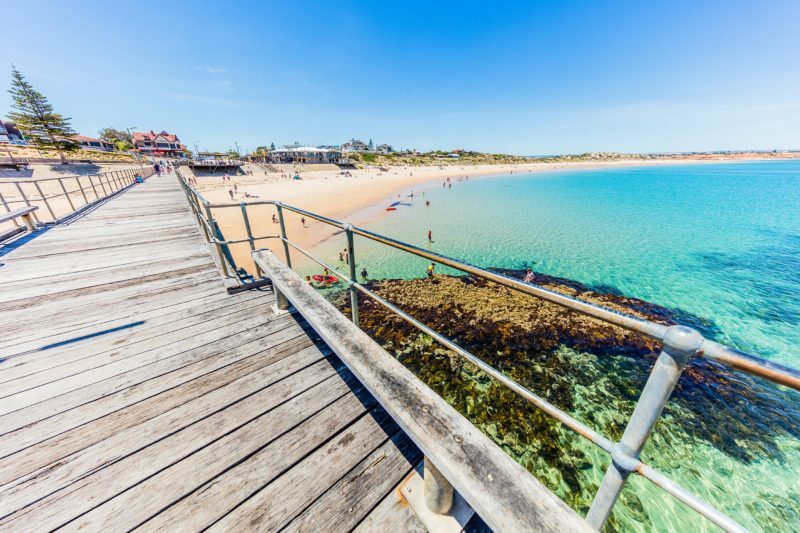 Victor Harbor is a 35 minute drive and getting to the Adelaide central business district is no hassle either with the train close to the motel and 35 minutes express into the city. Come and stay in our spacious self-contained suites and enjoy the magical coastline of COAST. Recently refurbished with coastal furniture, pillow top mattress, soft furnishings, new carpets and blinds all to maximise the ocean view. 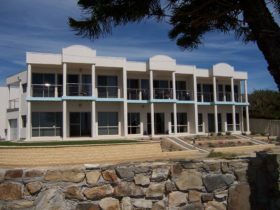 For the best view of Port Noarlunga you can’t go past our self contained Upstairs Panoramic Ocean View suites. Watch the vibrant sunset as you sit on the balcony, or from the comfort of your spacious suite. Consisting of 1 queen bed, 1 single bed and a spacious living area, separate kitchen with cooking facilities, dining, desk, and private bathroom. The 2 bedroom Family apartment is suitable for 4-5 guests. This ground floor apartment contains 1 private bedroom with a Queen bed and TV, with a further Double bed and single bed in the main living area that also has a TV. This spacious apartment is fitted with a kitchenette with cooking facilities, cookware, dining area, desk, air conditioning and free Wi-Fi. New pillow top mattresses and bedding will ensure a great night sleep. Located on the ground floor, our spacious, light filled Queen Suites contain a large open plan living area with 1 queen bed and 1 single bed. This studio apartment occupies a kitchen with cooking facilities, study desk, private bathroom and dining area. 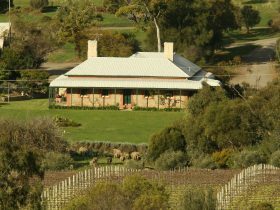 Our enormous Large Family Suite is located on the ground floor & sleeps up to 5 guests. The studio apartment offers a spacious living area with kitchenette with large fridge and cooking facilities and dining. The very spacious living area is complete with 1 queen bed with new pillow top mattress and 3 single beds. 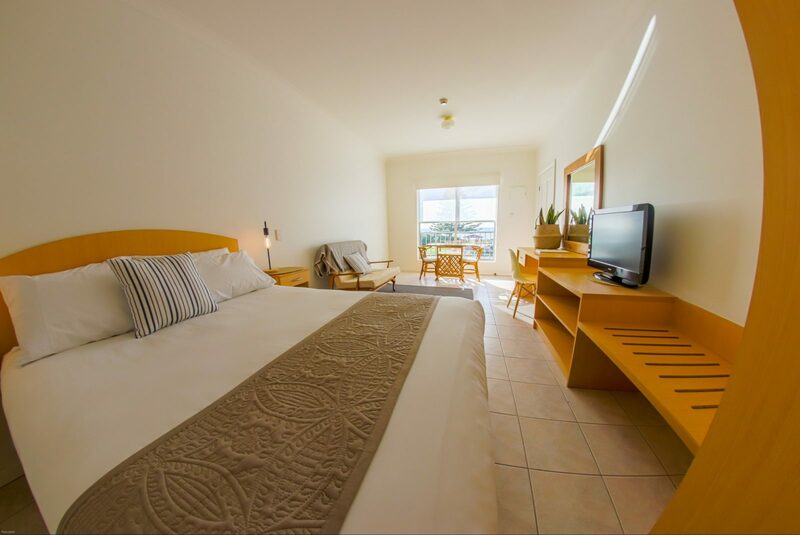 Recently refurbished with new furnishings and pillow top mattress, this spacious light filled Queen Ocean View suite has all the room you need to relax for a holiday whilst enjoying the ocean view. Located upstairs sleeping 2 guests, the very spacious studio apartment is complete with 1 queen bed (and 1 single bed upon request) sitting area to enjoy the view, kitchen with cooking facilities, and private bathroom. 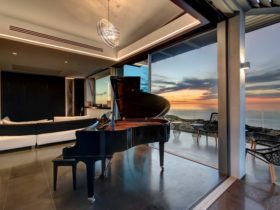 Immerse yourself in luxury in this brand new renovated Luxury Beach Studio Apartment with sweeping ocean views and balcony to watch the sunset. 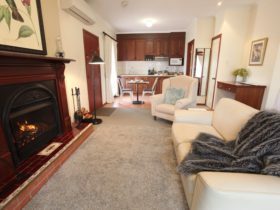 Beautifully furnished as a modern beach apartment with hand made timber furniture and bench tops, luxury bathroom and Aromatherapy amenities. Relax in your fluffy robe and slippers whilst watching the 60 inch flat screen TV or gazing out at the ocean. Cook up a storm in the brand new kitchen with glass hot plates and cooking facilities. 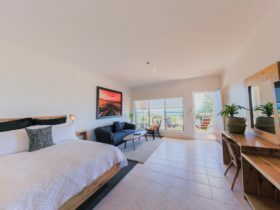 Sleeping 2 guests this apartment is a 5 star experience for those wanting a touch of luxury while exploring the McLaren Vale region or perhaps celebrating a special occasion. Queen bed with Eutopia pillow top mattress, 60 inch flat screen TV, study desk, 3 seater lounge, day bed, breakfast bar, booth dining area, brand new kitchen and appliances including 4 burner hot plate and Nespresso coffee pod machine.